All the best new music. All in one place. doesn't have to be hard work. We review over 21,000 new titles each year and hand-select the very best. We check ranges, difficulty, playability and more and put it all at your fingertips. View the entire score and listen to full-length recordings from any device. All this is free to our customers. Editors' Choice gives you the best new music, all in one place, wherever you are. Terms Of Service Forgot Password? This Editors' Choice online service is provided free to customers of J.W. Pepper® as a means to preview music for purchase. At no time can the music previewed through this service be used in place of a purchased, printed copy. In addition, as this service is provided at no charge only to Pepper® customers, access may be denied at any time by the company if an individual does not retain an active account with J.W. Pepper®. Removal of service will be at the sole discretion of the company. We review thousands of new titles from hundreds of publishers every year, giving you the widest selection of the best new music available. 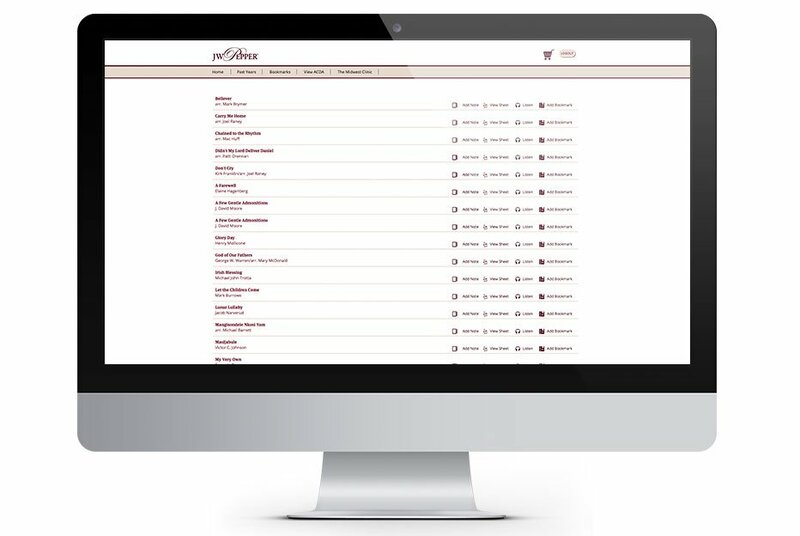 Full-length recordings and scores are provided for every Editors' Choice title, so you can review it from beginning to end. All Editors' Choice music is selected with directors in mind. 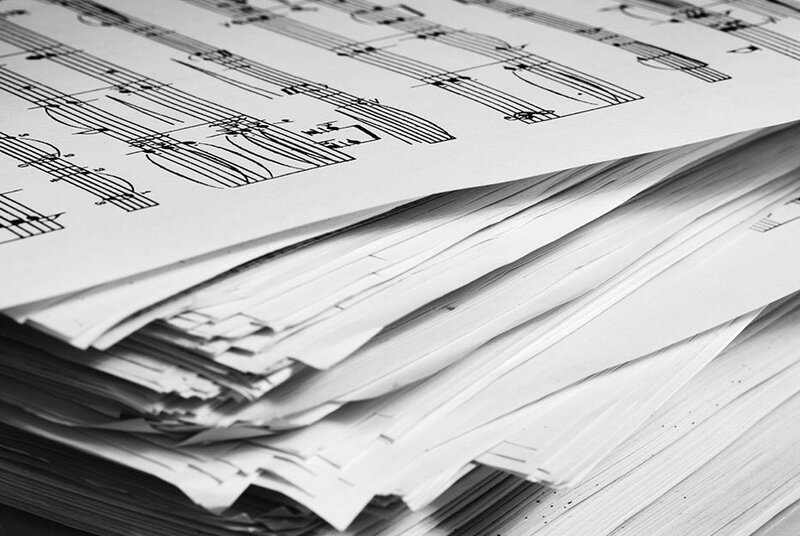 Our experienced editors review new titles with great care, so you can have confidence in knowing the music will work for your ensemble. 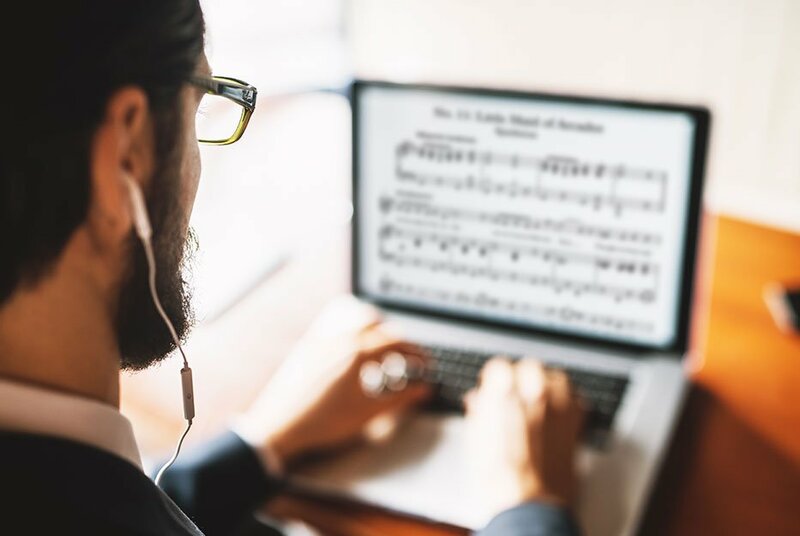 You can quickly find music for your ensemble by season, style, voicing, and difficulty. Bookmark your favorites while you listen to create a playlist, and add notes to reference later. When you're ready, placing your order with Pepper is easy, and most orders ship the same day. Editors' Choice Podcasts let you download and listen on the go! 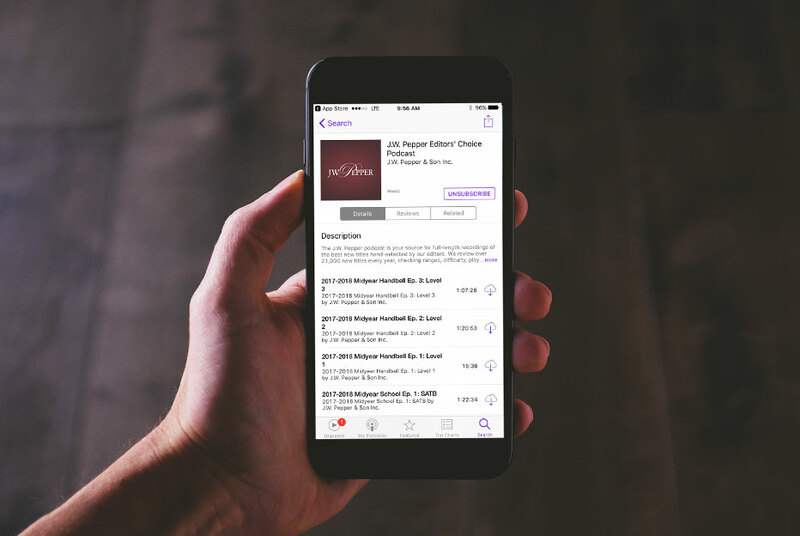 Access our unrivaled selection and trusted recommendations on Apple Podcasts and Soundcloud. The same full-length recordings, now on your device. Don't forget to subscribe so you never miss an episode! Shop our Editors' Choice categories below.